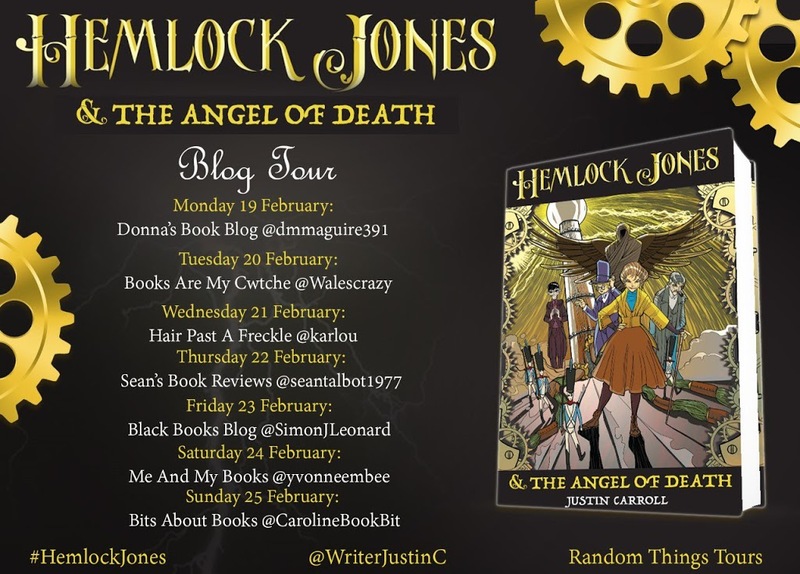 Wow… We’re two days in to the Blog Tour for Hemlock Jones & The Angel of Death, and I’m absolutely blown away by the amazing reviews! 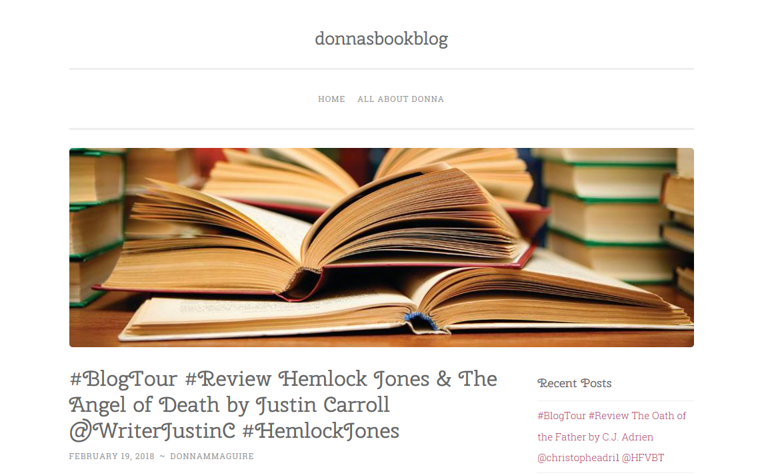 We kicked off the blog tour with Donna’s brilliant 5* review on Donna’s Book Blog. What a great way to start the tour! 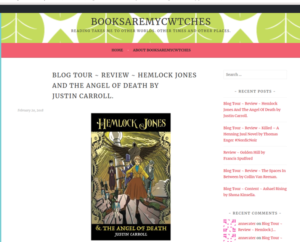 Wow… Day Two is today, and I’ve been blown away by both Susan Corcoran’s review at Books are my Cwtches and then by Steven’s sneaky bonus review at Books and Beyond Reviews. 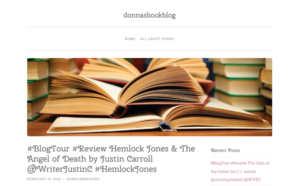 Susan said “ I was completely absorbed in the story and characters, cut off from the world around me and it was fabulous”, which absolutely made my day. 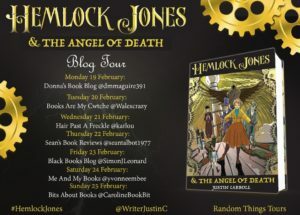 I can’t get over the love for Hemlock, but I’m absolutely delighted by it! The Blog Tour continues all this week!